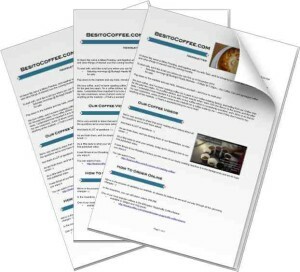 Welcome to the Besito Coffee Newsletter! The result is the Coffee News, and we’d love to know if you have any comments, suggestions or recommendations — just reply to the Newsletter email when you receive it. 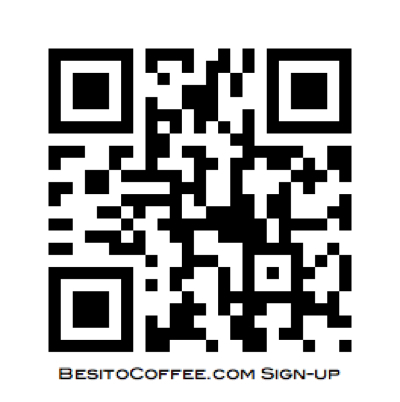 If you’d like to take a “selfie” video or photo drinking a Besito coffee, or making coffee at home with one of our Besito blends, please do send that along too! Ready? Great! Simply fill in the form below. Looking forward to sharing our news, tips and updates with you soon! from Miles and Tash Priestley and the Besito Team! PS: check out recent Newsletters!